If you’re moving from Pittsburgh to Canton to get a little closer to the Pro Football Hall of Fame, make sure you trust the right moving company to get you there with ease. 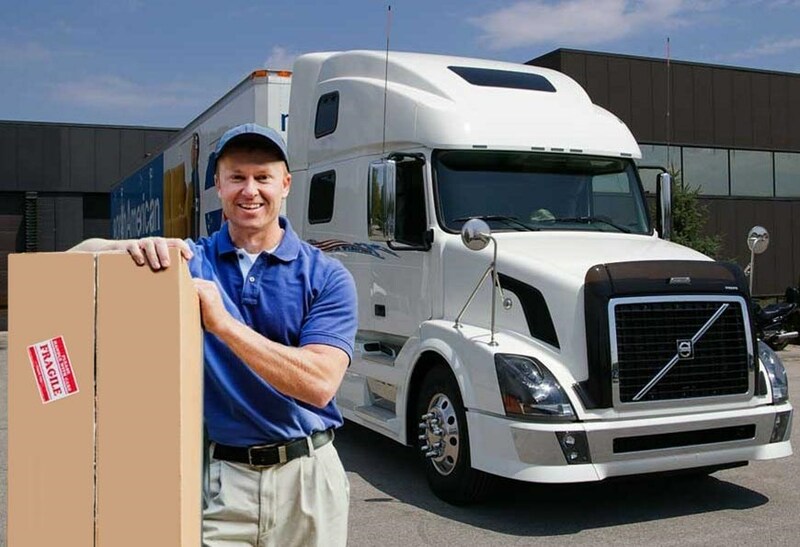 Using professional movers will make your life easier and take away any added stress of a life-changing transition, and there’s not a better Pittsburgh moving company than George Moving & Storage. For over 40 years, we’ve provided award-winning services with the help of our affiliation with North American Van Lines. As an agent of the moving conglomerate, we have access to a nationwide network of moving and storage professionals that can handle moves of all sizes and distances. In the event that you can’t move into your new home when you have to leave your old one, we have short and long-term storage options to accommodate your needs. Your items will be stored in enclosed wood vaults within our secure warehouse and returned to you in the condition you left them. However long it takes to move from Pittsburgh to Canton, we’ve got your storage needs covered. So your employer has decided your relocation for you. To make both of your lives easier, have them inquire about our corporate relocation packages. We will work with both of you to provide a household move from Pittsburgh to Canton that is on time and within budget. For a quick and efficient move, trust the experts at George Moving & Storage. To learn more about our abilities as Pittsburgh to Canton movers, give us a call or fill out our quote form today. In doing so, you will receive a free estimate for your next project!